While there are basic health and wellness trends that are perpetual (exercise, diet, etc. ), no matter the year, new studies and fads tend to shift the popular ways of living a health-conscious lifestyle. 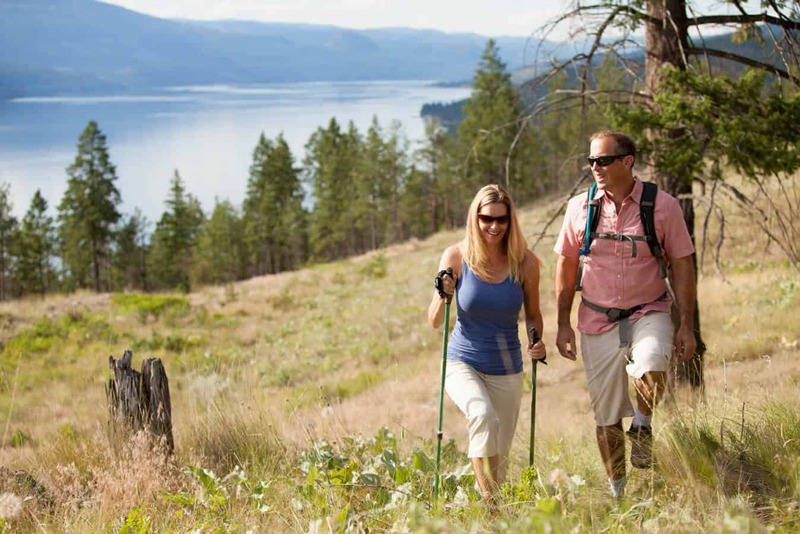 The McKinley Beach community believes in natural health and wellness solutions and provides amenities such as hiking, biking, swimming, and climbing to that effect, while taking great care to minimize the community’s effects on the natural environment. Adjacent the future Hilltown, a Wellness and Winery District will be added to the growing community at McKinley Beach. The new district will be a place to relax and unwind, made up of spa service vendors, hotel accommodation and short stay bungalows, natural amenities, and boutiques, all built around a winery and vineyard. Be sure to watch the McKinley Beach website and Facebook page for more details coming soon. Even big brands like Starbucks are hopping on board the anti-inflammatory train with the introduction of their Chile Moccha made with cayenne. Anti-inflammatory foods are all the rage as studies have shown that they help combat all sorts of common ailments including acne, bloating, and stomach upsets. The days of seeking out the world’s perfect party for your travel destination is becoming a thing of the past. Instead, people are searching out a more well-balanced vacation that doesn’t take them away from their wellness routine, but instead focuses on it more. With well-known nutritionists and fitness coaches creating guided vacations that have you doing everything from drinking natural juice straight from the fruit to doing yoga on the beach, it’s easy to see why this trend appeals to us. With so many natural amenities located right at McKinley Beach, we’re looking forward to seeing more people stay home to take advantage of the health benefits right outside their front door. Leading an active lifestyle means adopting a certain style of clothing. The problem in the past is that activewear tends to be only good for the gym or lounging around but recent demands have companies like Lululemon and Under Armour creating more clothing lines that are active but also appropriate for a work and office environment. Using the technical aspects of existing activewear, brands are now producing lines that are modeled after casual business work attire making people more comfortable while still falling within the standard workplace requirements. Getting your daily nutrients, vitamins, and supplements has never been easier. There are always a number of beverages that boast one thing or another but the ability to get everything you need from a drink that you’d normally get from a pill is something that drink-makers are catching on to. Some are even going as far as to offer tasty tonics that supply much needed boosts for concentration, focus, attitude, and more. According to wellandgood.com, nesting is the new going out. While many people like to get dressed up for a night on the town, many of those same people are now opting to stay in. Gen Xers catered to social norms of ‘going out’ whereas millennials don’t feel the same need to conform to social convention. So much so that people tend to glamourize their nesting habits on social media to show just how much they enjoy it. 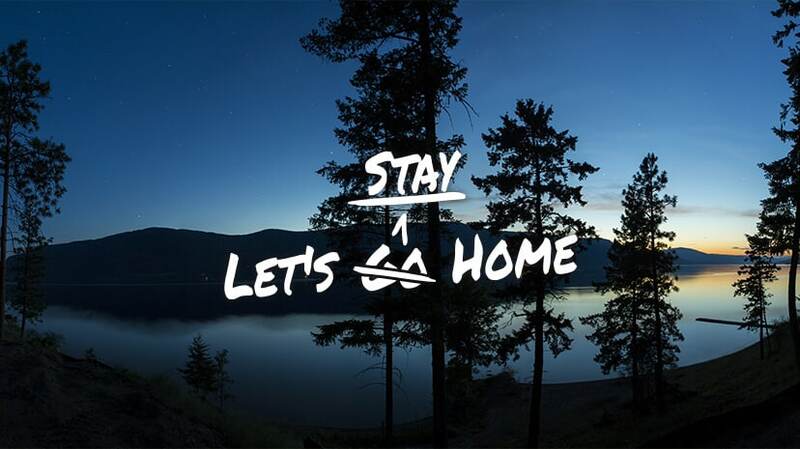 It’s a good thing everything you need is already at McKinley Beach so we’re happy to fully support this new ‘stay home’ lifestyle.